Planting Spring Seed Crops - How To Get The Garden Growing Early! There is no better way to get the garden season off and running than by planting spring seed crops. 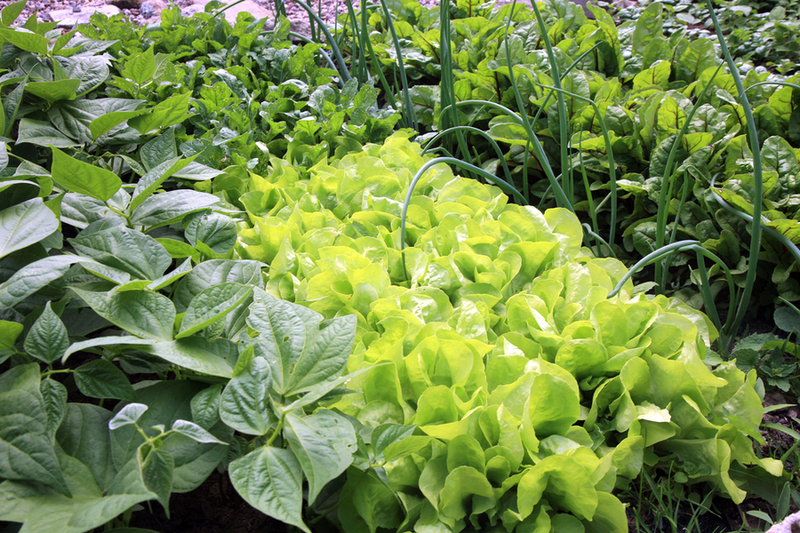 Here are 6 great crops to get growing now!